This movie is just as trippy as you might expect. Buildings move and dimensions and time and people and dead is reversed and Benedict Cumberbatch is his usual cool yet super smug self… well most of the time. The best way I can describe this movie is… it is similar to Ant-Man in that there is a lot of theory and science (or magic) behind what is happening. The pacing is similar also, there is an intro to the main character, he is conceited, obnoxious and rather in love with himself. Something terrible happens to him, he gets a solution and works at it for a time insert fight scene then a finish that leaves you rather bemused by all that has happened. The end credit scenes are simply fabulous and leave you itching for Thor: Ragnarok. As for the CGI is really good. It sometimes looks off and out of place but I guess with people jumping from wall to wall and through dimensions something is bound to slip. Otherwise the angles are great, the scenes are well shaped and built there is little to fault there. I did notice some little things like Christine was wearing nail polish and as a Doctor that is not allowed. Surprisingly Doctor Strange has found his Robin, albeit more useful, in the cape of levitation. This cape brings some much needed comedic value into the film however small. Tilda Swinton makes a sassy bully for Stephen Strange in the form of The Ancient One, she is thoughtful and has confidence in those who don’t have it in themselves… to the point of leaving them in life threatening positions to prove her point. Chiwetel Ejiofor plays Karl Mordo, a somewhat friend of Stephen’s while he trains. He is very ambiguous and Chiwetel portrays this well, seeing to be on good terms with Stephen and other time’s deeply disliking his logic. It is a portrayal I hope to see explored in the future. Overall it is an enjoyable film that introduced the Marvel Cinematic world to magic. It almost heralds a new age, or the ending of one. Even the Marvel Studios mini-reel at the start has been updated. It is full of easter eggs, one is even told out right to the viewer. 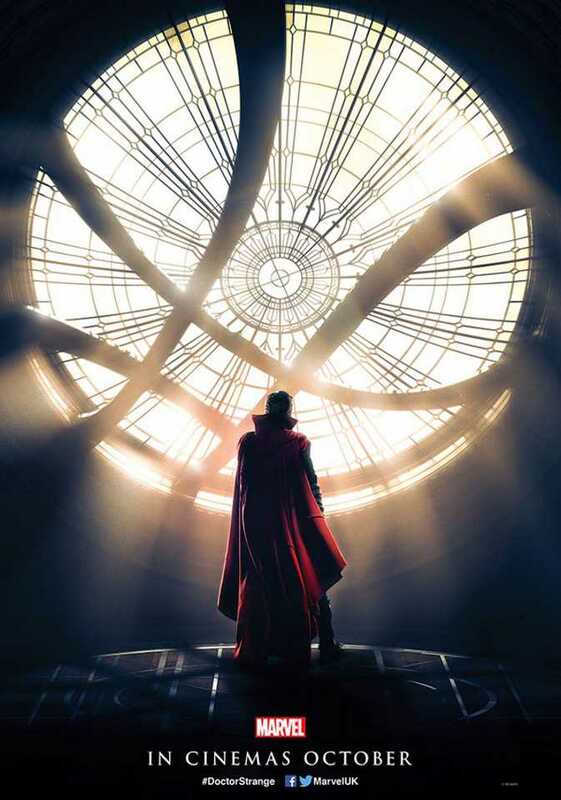 A confirmation of Doctor Strange’s involvement in more that one upcoming Marvel film for sure. How would I rate the film? It is difficult but I have come to the decision that it is a 4/5. It is not as strong as some of the previous films but is a solid and enjoyable film that could be watched again and again.